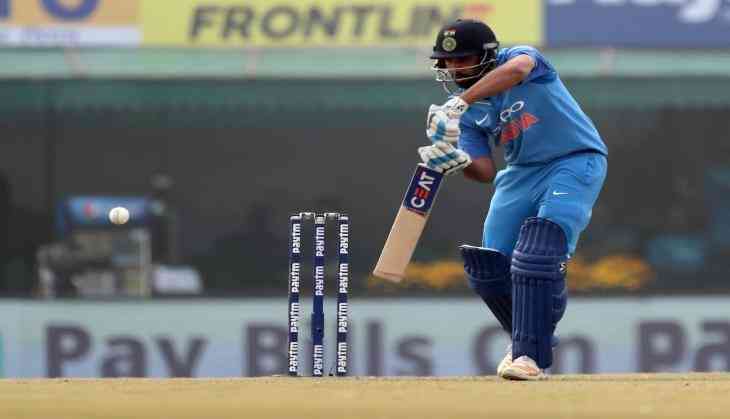 The Indian team has captured the series by defeating Sri Lanka by 88 runs in the second T20 match played at Holkar Stadium on Friday. On behalf of India, Rohit Sharma once again played the captaincy inning and helped the team win with a big margin. Former Indian batsman Virender Sehwag, who commented on Rohit Sharma's smoky shift, was also surprised. Captain Rohit Sharma was adjudged Man of the Match in this match. Rohit Sharma faced 43 balls during his innings. With the help of 12 fours and 10 sixes, he played an explosive innings of 118 runs. The Sri Lankan team started to chase a mammoth target, however, like India did start early and rainy fours. He had crossed the figure of 100 in 10 overs. But in front of the pair of Kuldeep Yadav and Yuzvendra Chahal, once again Sri Lankan batsmen looked helpless. 👉Joint Fastest Century In T20 By Rohit Sharma. Equals David Miller Who Scored Ton On 35 Balls In October This Year. 👉Fastest Century By An Indian In Any Format.